Along with a new Android release, it’s common for Google to also make new reference Nexus devices that take advantage of the new features and advance the hardware from the previous generations. 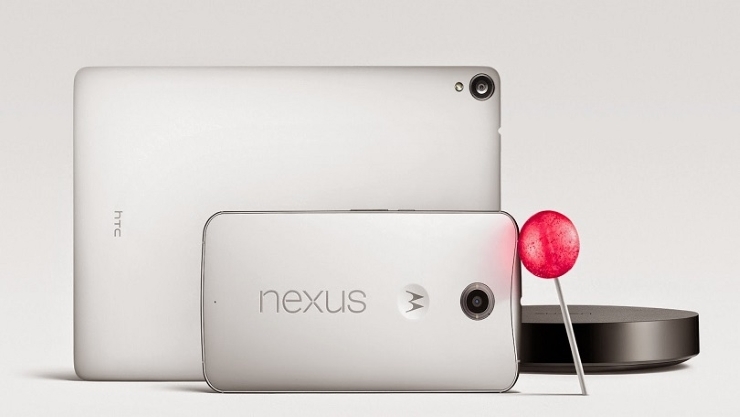 This time around, in preparation for Lollipop, Google has released 2 new devices: a new phone, the Nexus 6, and a new tablet, the Nexus 9. Both of those devices are released with Lollipop and feature better hardware than their predecessors, the Nexus 5 and the Nexus 7/10. What else is new about these devices, though? Let’s take a look and find out! 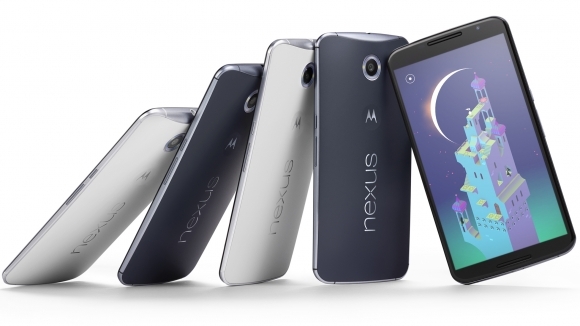 The Nexus 6 is definitely a powerhouse, as usual with Nexus devices, carrying great specs. Unfortunately, this time around, one of the trademarks of the Nexus line is simply not there. We are, of course, talking about the price. The Nexus line has always been well-known and regarded for its very attractive and competitive price in comparison to other devices. While they were never close in price to devices like the Moto G or other lower-priced lines, their devices usually carried a mid-range price tag with high-range specs. Unfortunately, that’s simply not the case with the Nexus 6, which carries a hefty $649 price tag for the 32GB model. You do get your money’s worth in terms of specs, that’s for sure, but I’m sure a lot of us wouldn’t mind a few sacrifices in the hardware in order to get a more reasonable price. 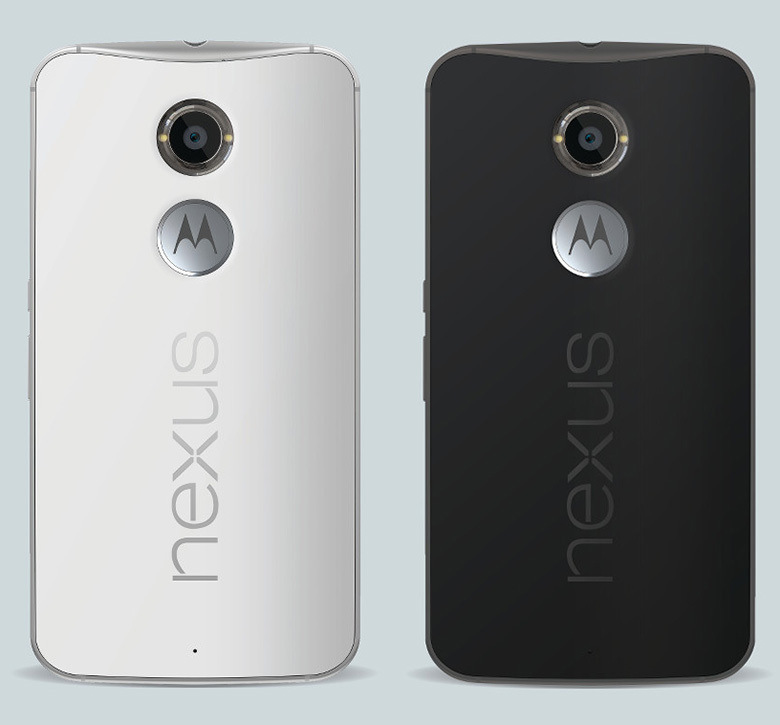 In closing, the Nexus 6 is a great addition to the Nexus line, and beyond reproach in terms of specs. There are some reasons why it may not be a good fit for a lot of people, though. For example, the size is enough to turn some people off right away – if you have small hands, this device will definitely not be a good choice for you. One handed operation will be challenging if not impossible, and even Motorola’s legendary design featuring the dimple in the back of the phone’s cover to place your fingers doesn’t make any sense in a device of this magnitude. 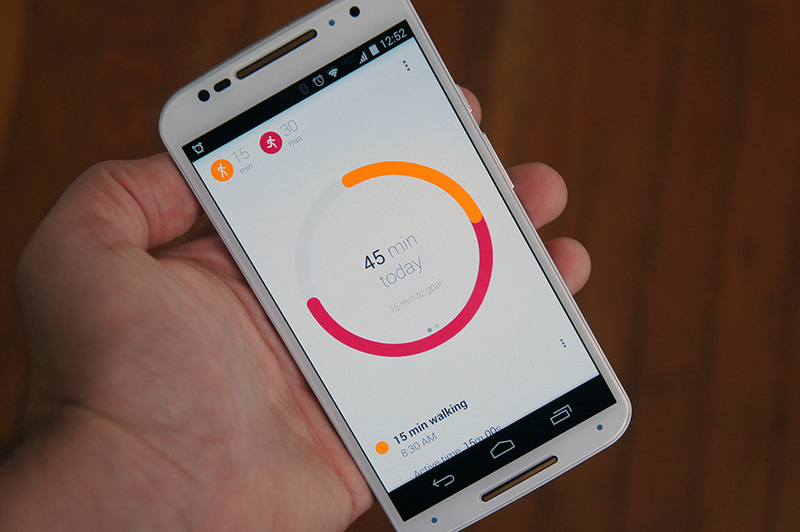 This might make it so that a lot of people will opt to either hold on or upgrade to a Nexus 5 instead of the Nexus 6. The Nexus 7 is one of Google’s most popular devices, and it resulted in a great adoption market for tablets. Even if the original Nexus 7 did have some faults, like the notoriously slow storage, it was a solid first-entry into the tablet market and it symbolized Google’s attempt to take tablets seriously as a computing device. The later 2013 Nexus 7 made that all but clear, with solid specs, a killer screen and an OS that took advantage of all that. Alongside the Nexus 7, there was the Nexus 10, a bigger form factor that didn’t gain as much traction as its smaller brother, but it had its fans. 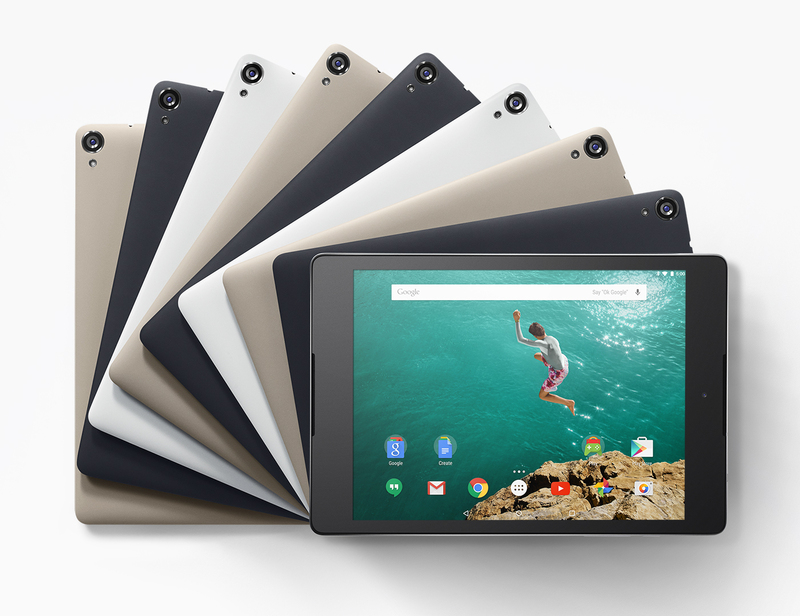 Now, comes the Nexus 9, in a form factor that’s right between the 7 and 10, but with a few extra tricks up its sleeve. 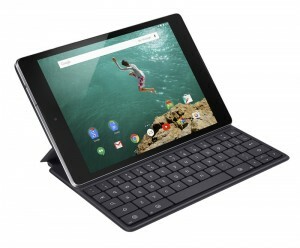 For starters, the marketing on this device seems to be that the Nexus 9 is to become its own serious computing device, akin to a laptop or desktop computer. Many people have been using tablets just like that, spending less and less time on their computers for casual stuff, but generally tablets have a few more limitations and are more challenged than a traditional computing device, and not ideal for a lot of professional work. Well, enter the Nexus 9, which carries not only enough specs to make it a viable computing device for some heavy lifting, but also native support for accessories like the new Nexus keyboard cover. Much like the Surface devices before it, the keyboard cover allows the user to type away on their tablet in a simple and elegant fashion. Overall, the introduction of these 2 devices comes at a weird place in the platform, but it’s not totally unwarranted. Taking the Nexus 9, for example, the 64-bit design is good reference hardware for developers to work and experiment with, and comes at a time when there’s still a distinct lack of 64-bit devices and there’s a need to iron out any kinks that may surface. The Nexus 6 is a harder sell, though: even though the design and specs are appealing, and even though it comes with all the software features you would find in devices like the Moto X, it doesn’t bring anything fundamentally new to the table. It makes sense as a development device, since it has a decent set of features not too common yet but that might become commonplace in the future, but for a regular consumer, there’s not a lot there to win you over – and the size of the phone might put you off to begin with. But it’s clear that it’s a device with no compromises made, which hasn’t been the case so far with the Nexus smartphone line, and there’s a market for that. 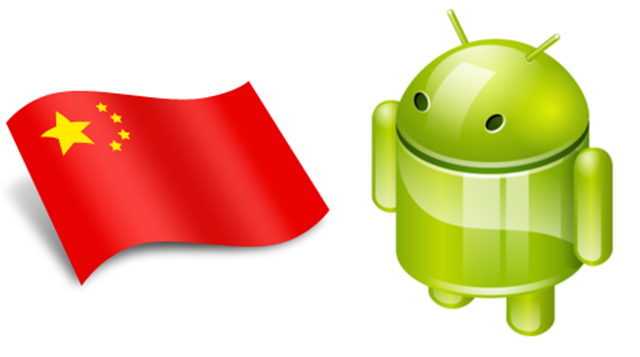 The official Google support and stock Android experience just sweeten the deal.